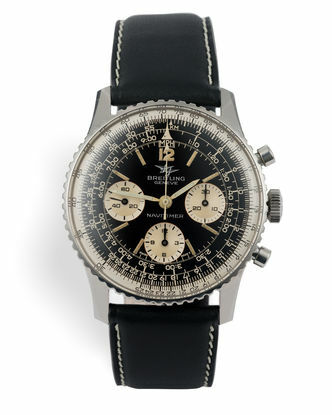 A strong, bold, "Only for Professionals" brand, Breitling are defined by their tough, tool watches. 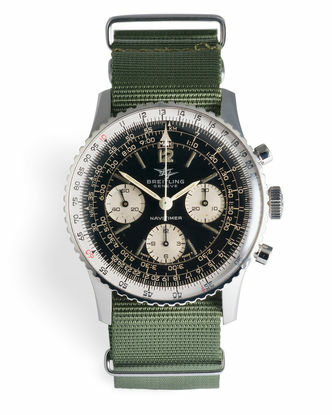 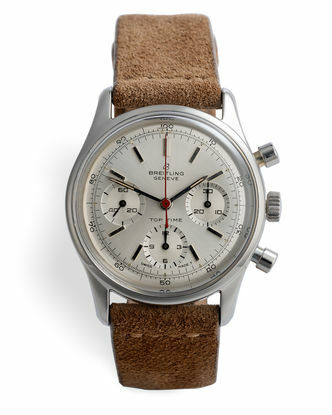 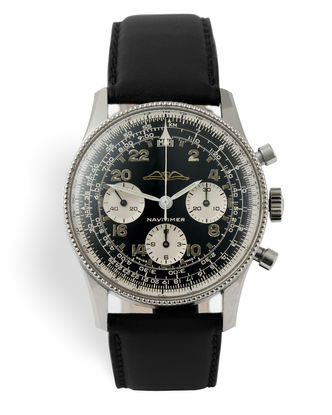 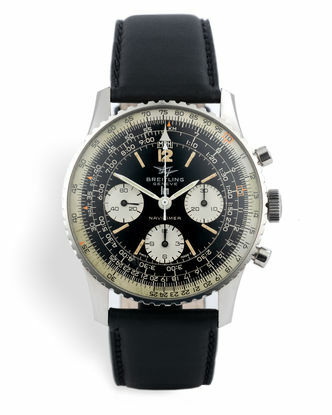 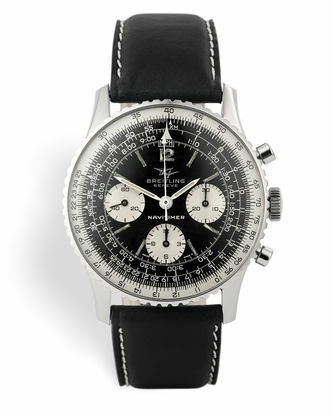 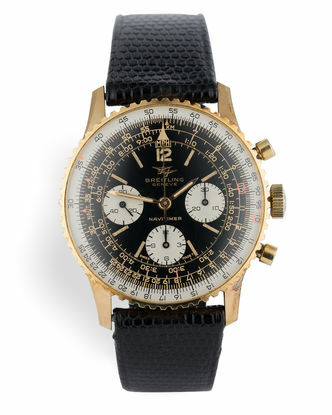 Their most historic models include the Navitimer for pilots, the Superocean for divers and the Chronomat for racers. 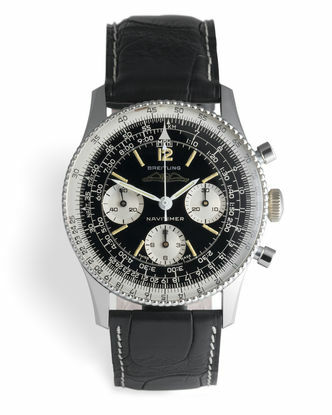 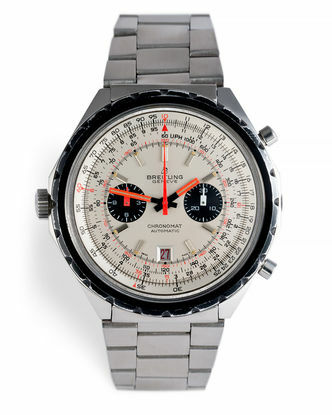 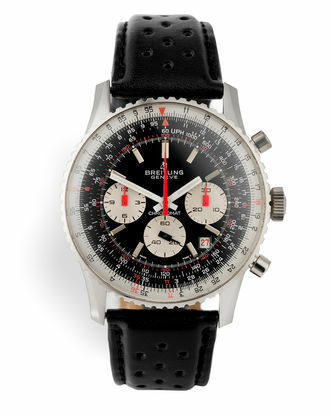 Why does Breitling seem to be the unofficial, official pilots watch? 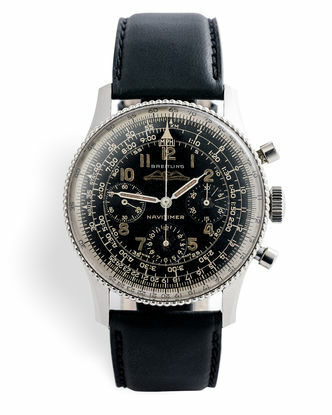 Probably because for years it was the official watch of the Aircraft Owners and Pilots Association, and merits like that tend to stick! 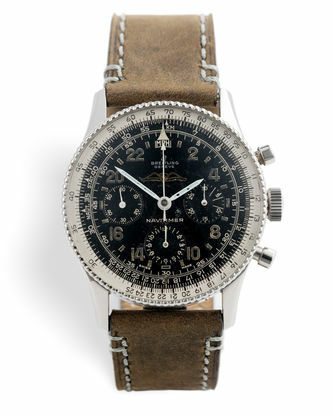 Since then Navitimers have been issued to pilots worldwide, both in the military and civilian roles, but the original Superocean deserves to be remembered as one of the most important mid-century dive watches ever made.